The Mechanical Ogre (2013), Frammenti di una vita virtuale (2016). I love reading, I love writing, I love cinema. Favorite genres? Science fiction, horror, adventure. In Bologna, the future heart of railway communications on the Eurasian continent, a city continually changing, submerged in toxic fumes and light pollution, Amanda becomes involved in a series of brutal murders. 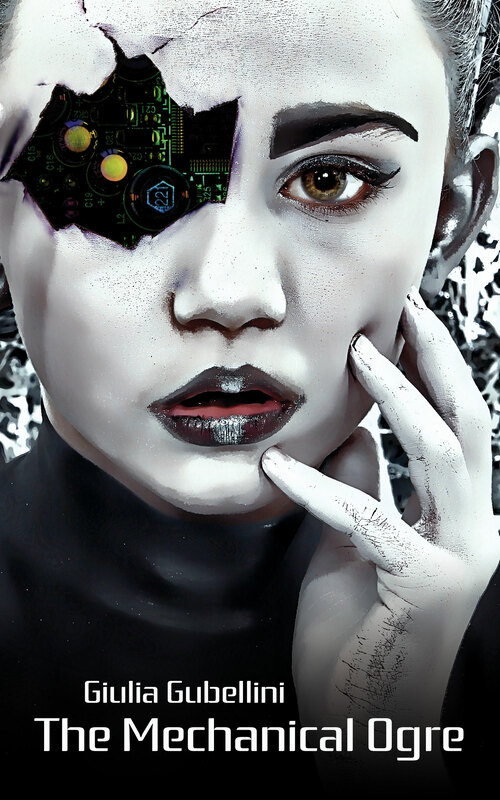 Thanks to her gift for navigating the net, she is called upon by iRobots to solve the case. But why would the largest robot company in the world be interested in catching a murderer? Ivan Silvestrini, author of Monolith and the popular web serie Stuck – the Chronicles of David Rea, directed the filming of the Italian web series Under The Series, inspired by the namesake book. Cast: Gianmarco Tognazzi, Chiara Iezzi, Giorgio Colangeli, Valentina Bellé, Jose Dammert. From the series was made a film on DVD / Blu-ray. Canal Plus wanted Under for international distribution by the end of 2016. 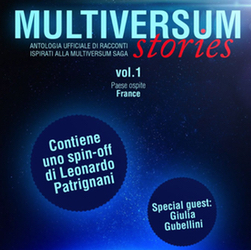 My short story Sapientia was published in the Italian anthology Multiversum Stories Vol. 1, inspired by the Multiversum Saga by Leonardo Patrignani. Only on Amazon.it! 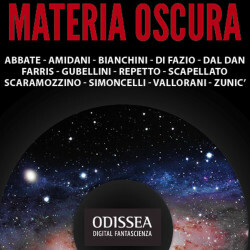 In 2017 I took part of the Italian anthology Materia Oscura (Odissea Digital Fantascienza), a selection of some of the best Italian women writers of science fiction, curated by Emanuela Valentini. GubeArte is a dynamic company that creates and sells artistic products and commercial products with artistic content for museum bookshops and art exhibitions.